It is with warm wishes and heavy hearts that we announce the retirement of Vice President Joseph J. Cocozza, Director of the National Center for Mental Health and Juvenile Justice at Policy Research Associates on June 3, 2016. 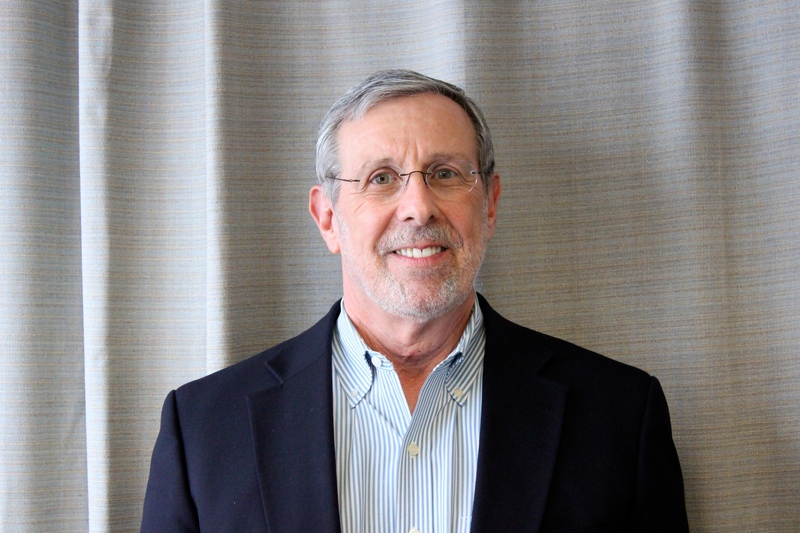 Joe, a national expert on juvenile justice and children’s mental health, has been a thought leader at PRA for the last 26 years, and his work over the last 46 years has advanced the field in innumerable ways. During his tenure at PRA, Joe’s professional foci have centered around the mental health needs of juveniles, children and family services, forensic mental health services, and systems integration efforts for at-risk populations. In his role as Vice President, Joe served as the director of the National Center for Mental Health and Juvenile Justice (NCMHJJ), operated by PRA. The NCMHJJ provides a national focal point aimed at improving policies and programs for youth with behavioral disorders in the juvenile justice system, using best available research and practice. Since its inception in 2001, Joe has led the Center’s participation in the John D. and Catherine T. MacArthur Foundation’s Models for Change Initiative; the MacArthur Foundation-Office of Juvenile Justice and Delinquency Prevention juvenile justice training and workforce development initiative; the MacArthur Foundation and Substance Abuse and Mental Health Services Administration collaboration to improve front-end diversion policies for youth with behavioral health needs; and, the Office of Juvenile Justice and Delinquency Prevention’s initiative to improve juvenile justice policies and programs for youth exposed to violence. In addition, Joe directed the NCMHJJ’s National Policy Academies on Improving Services for Youth with Mental Health and Co-Occurring Substance Use Disorders Involved with the Juvenile Justice System, funded by the Substance Abuse and Mental Health Services Administration. Joe served as the Principal Investigator for the NCMHJJ’s multi-state study of the prevalence of mental health problems among justice-involved youth, which was supported by the Office of Juvenile Justice and Delinquency Prevention. He also directed SAMHSA’s Women and Violence initiative and was involved in the National GAINS Center. Throughout his career, Joe has held a number of policy-oriented research, academic, and administrative positions, including serving as the Executive Director and Director of Research at the New York State Council on Children and Families; teaching at the State University of New York, Albany and Ursuline College; and serving as a Research Scientist at the New York State Office of Mental Health. We are grateful for his service and the impact his work has had at PRA and on the field. Joe will be greatly missed by all PRA staff, and we wish him a wonderful and happy retirement! Absolutely one of the best of the very best. Thank you for all you have done to move the fields of juvenile justice and behavioral health forward.